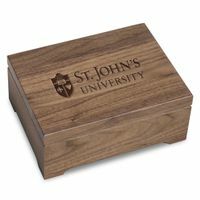 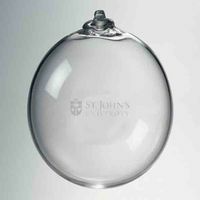 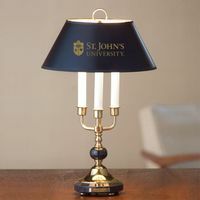 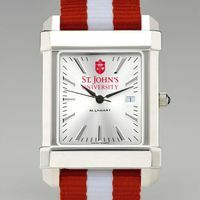 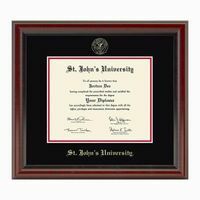 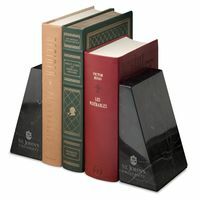 St. John's University Hurricane Candleholder by Simon Pearce at M.LaHart & Co. 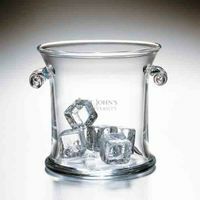 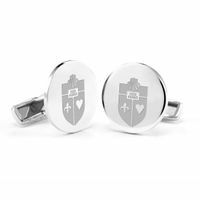 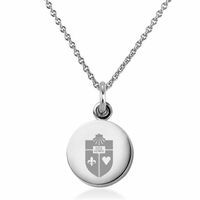 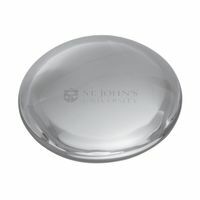 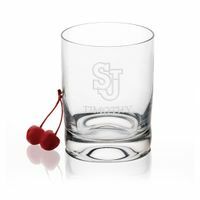 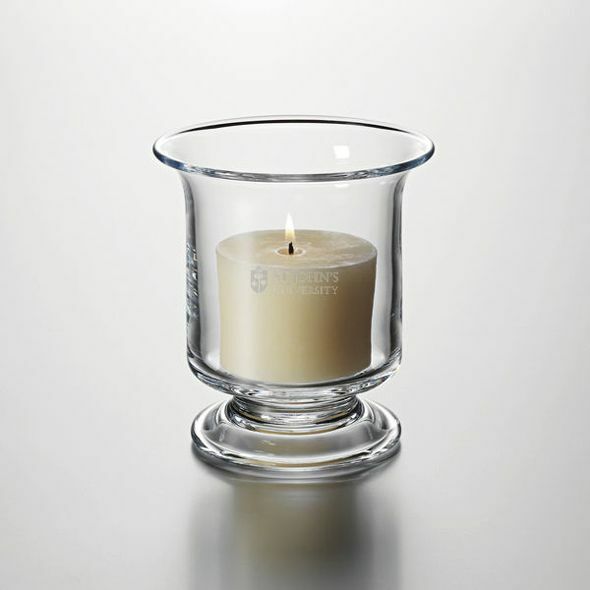 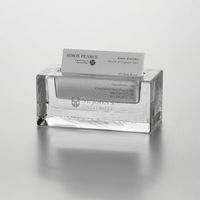 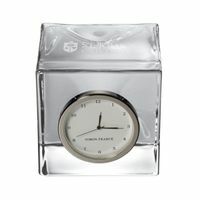 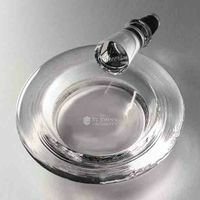 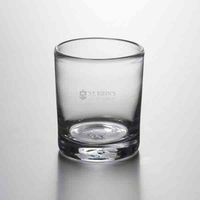 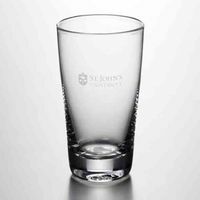 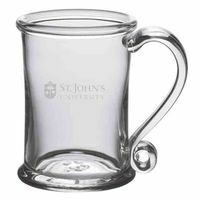 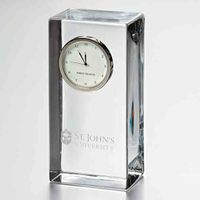 The St. John's Glass Hurricane Candleholder, with the St. John's shield and SJU beautifully engraved on the handcrafted glass, is a great addition to any home. 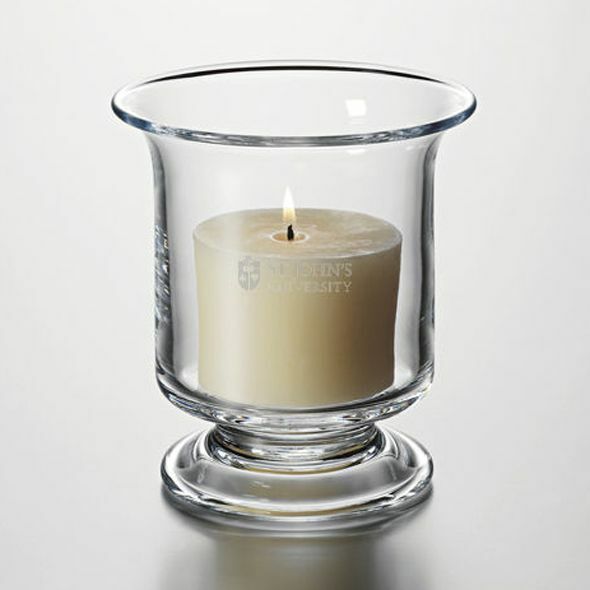 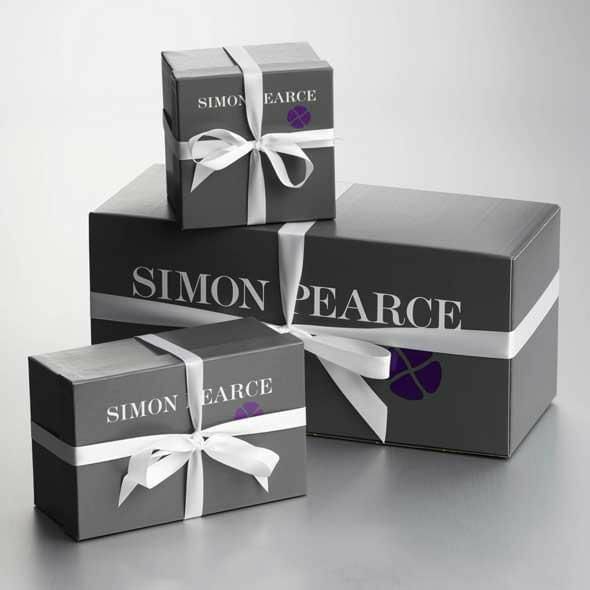 The versatile piece can be used for anything from cradling thick pillars and floating candles to showcasing delicate floral clippings.